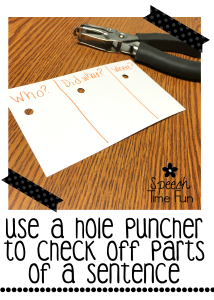 A hole puncher? Did I read correctly? Yes! You did! Today, I am sharing with you how I use a hole puncher to keep my students engaged and work on IEP goals! 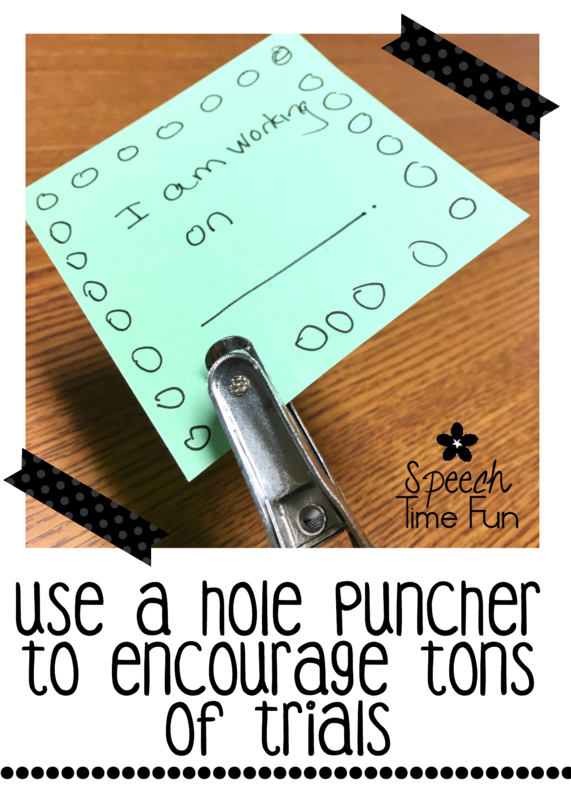 I love using what I have at a moments notice to make a fun therapy idea. We have tons of materials around us and can use if needed! 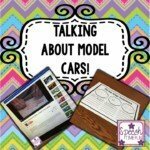 I just love sharing ideas to use what you already have!! 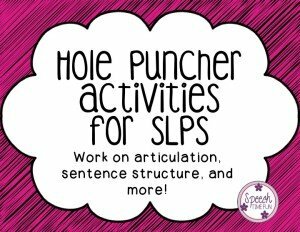 During auditory bombardment tasks, you can provide student with a word containing their target speech sound. 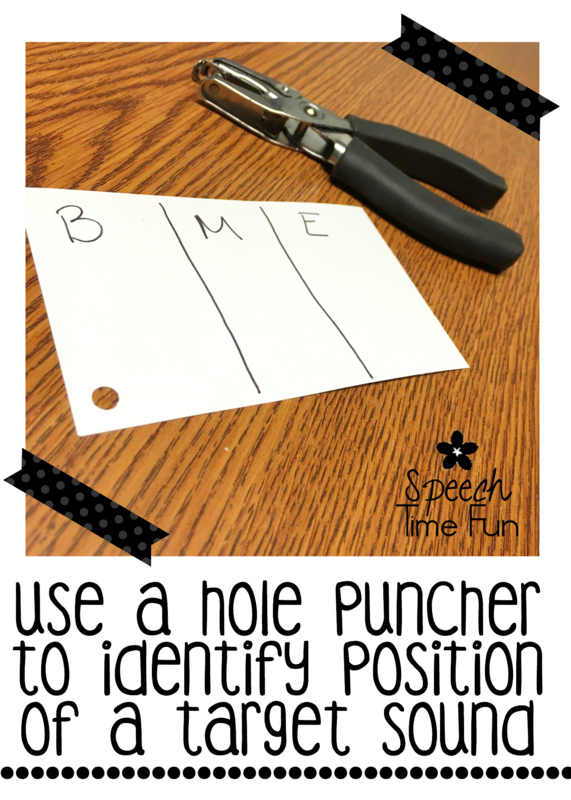 They can mark off using a hole puncher the position of the sound. Just grab a hole puncher, pen, and an index card/piece of paper. 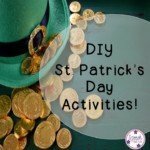 So easy and quick to prepare! 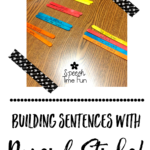 Working on sentence production? 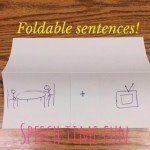 Students can mark off the parts of a sentence as they produce it to self check! You can even have students mark off the responses of a peer. 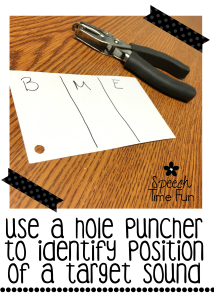 This encourages students listening to each other and complete participation of a group. 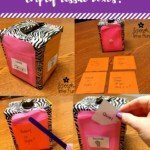 Just take an index card, paper, or Post-It, draw circles around the edges (based on the amount of trials you are hoping to receive), and you are done! Quick and easy prep! 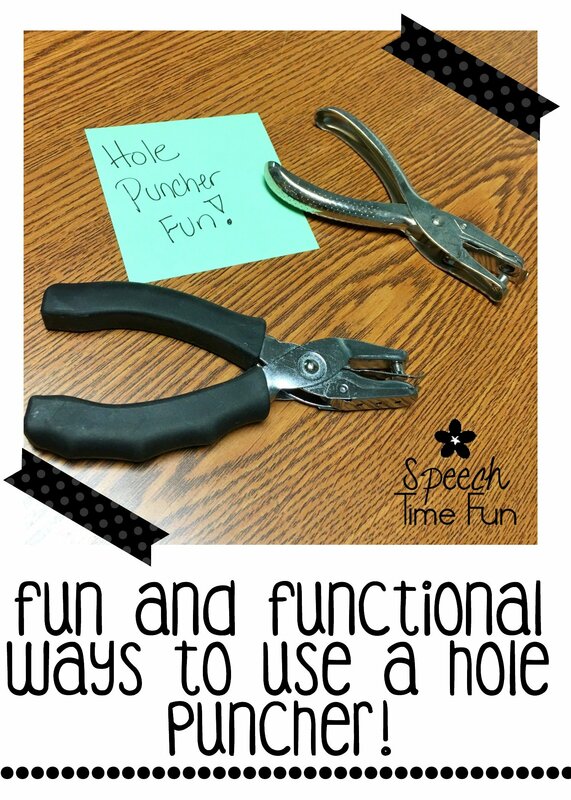 As students use target sound, answer a WH question, or whatever their goal is, they can punch a hole! As you can see above, I like the students to see what they are working on when they drill. Have students on a behavior modification system? Students struggling to attend? 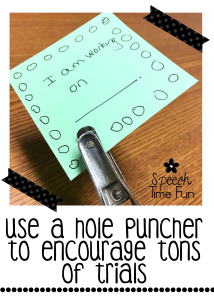 Just grab a piece of paper, Post-It, or index card and make circles to represent the amount of tokens until they receive their reinforcer, and DONE!! 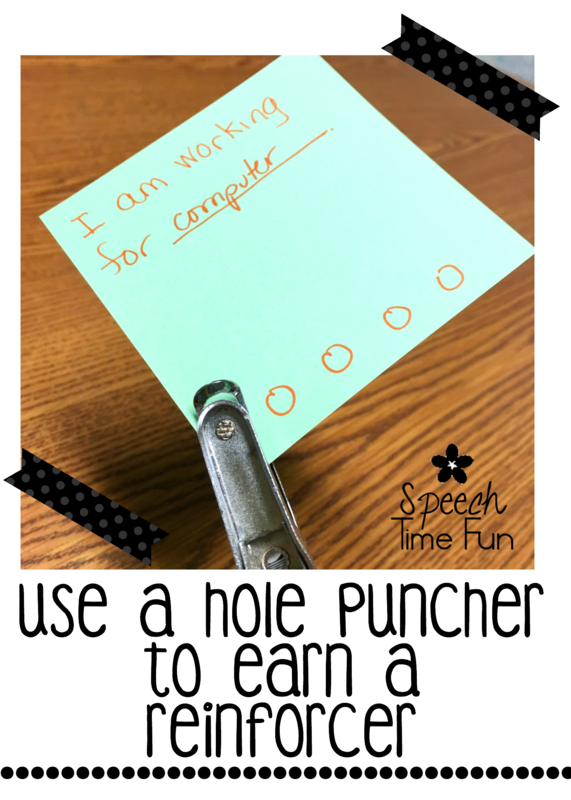 The hole puncher will be so rewarding and motivating. It also will help use up extra energy for those students struggling to attend! Do you want a FREEBIE so you can quickly grab a hole puncher and go?! 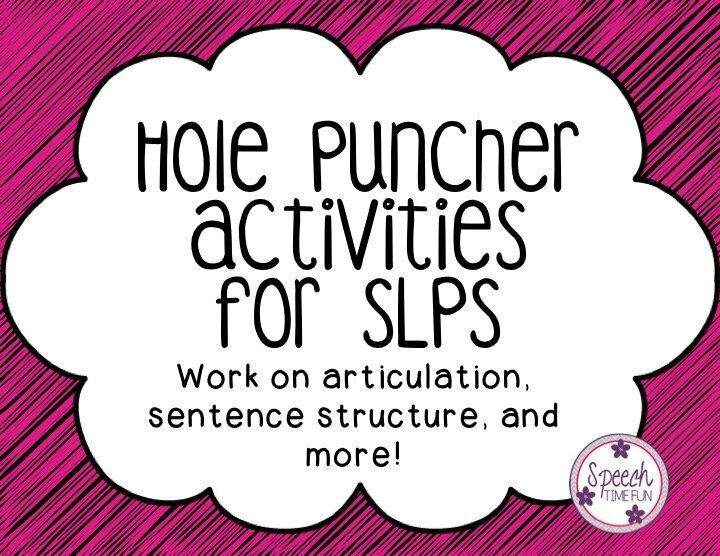 I discussed using a hole puncher in speech during my SLP Blogger Live Periscope broadcast. Did you catch it?? View the video below to see it! Let me know what you think, comment below! 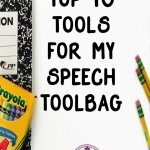 Looking for other sneaky things that you can use in speech therapy to engage your students? Check out this post about using song lyrics!